All of our home inspections include $25,000 in FREE warranty coverage for buyers. Move in with confidence. LunsPro Home Inspections provides professional home inspection services for buyers and sellers in the Atlanta, Georgia and Jacksonville, Florida metropolitan areas. We have performed over 50,000 inspections and counting, making us one of the most experienced home inspection companies in the country. 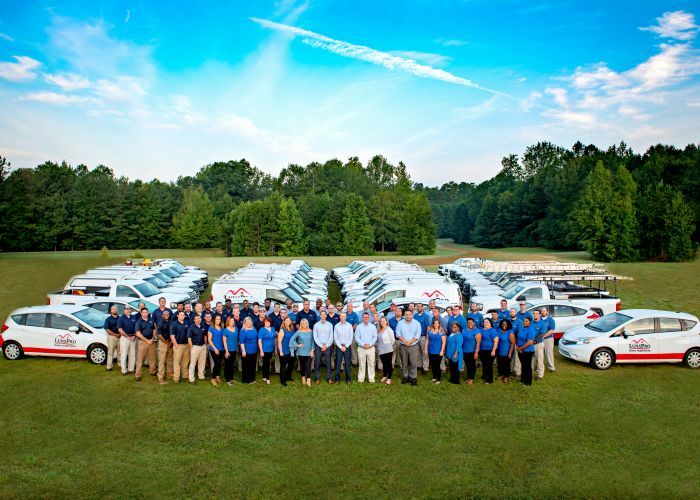 LunsPro Home Inspections is family-owned and non-franchised and are now one of the largest home inspection team companies in the United States. More importantly, we now have over 6,000 A+ verified online customer and realtor reviews about our company. Providing a high-level of customer care is paramount for our company. We proudly partner with thousands of realtors across the southeast. As you may know, Inspect-All Services successfully operated as both a home inspection and pest control company for more than three decades. Over the past few years, we had considered splitting the home inspection and pest control divisions apart and then renaming them. After careful consideration, we decided in March 2019 to proceed with that plan so that both entities can focus on what they do best. What does this mean for our realtor partners and customers? Don't worry, LunsPro still has the same ownership in place, our experienced home inspectors are all the same and our highly efficient office team remains intact. In short, our award-winning service that you and your clients are accustomed to will carry on in the same way as LunsPro Home Inspections. We will continue to be a top-rated home inspection provider. See Reviews From Our Satisfied Customers! Why choose us? Watch this short video! LunsPro is redefining inspection performance. Our Experience, our Credentials, and our Customer Service is unmatched. A termite letter or WDO inspection report is an essential part of any real estate transaction. Our experienced home inspectors are certified through the American Society of Home Inspectors (ASHI). Radon is an invisible and odorless radioactive gas that is the second-leading cause of lung cancer after smoking. 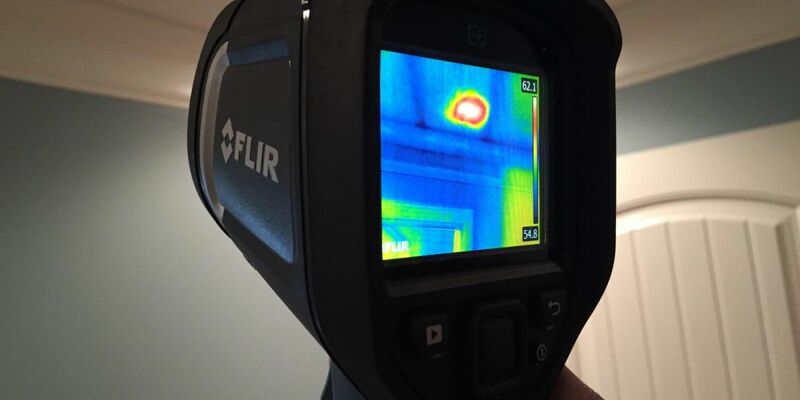 All of our home inspections come with a free basic infrared scan. There are more than 100,000 species of mold, at least 1,000 of which are common in America. New Construction, 4-Point, Wind Mitigation, Drone, Multi-family, Commercial, Stucco, Lead and more. Offer valid for residential properties under 4,000 square feet. Professional 48-hour radon test using state-of-the-art equipment. Must be used in conjunction with our professional home inspection service and performed on the same day as the inspection. Radon is the #1-requested environmental inspection during a real estate transaction. Call 800-814-2420. Offer ends June 28, 2019. Offer valid for residential properties under 1,000 square feet. Square footage must factor in all potential living space, including unfinished basements. Additional $25.00 fee required for properties with a crawlspace. Call 800-814-2420. Offer ends June 28, 2019.